Today saw the 2015 West Buckland Village Fayre take place behind the Village Hall. 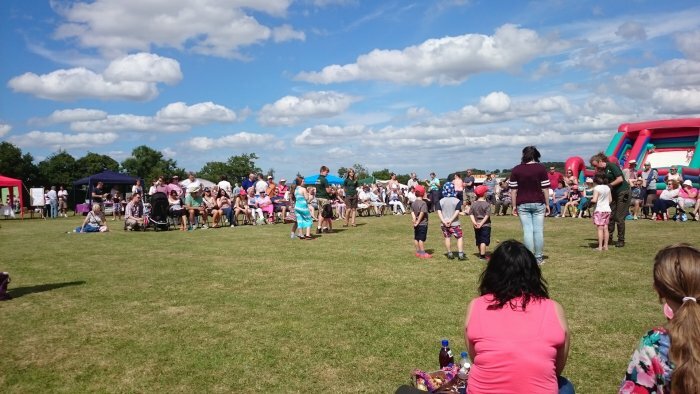 The sunshine was out in force providing a beautiful day for this fantastic event that Apple FM has been proud to be a part of for so very many years. 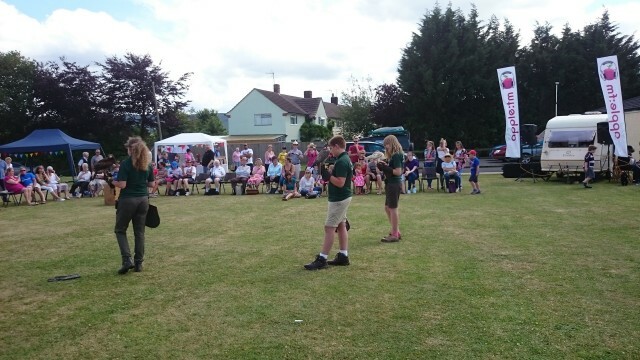 With Aikido demonstrations, Falconry displays, Crown Green Bowling, the League of Friends of Wellington Hospital, St Johns Ambulance, Malcolm the Magician, Ballon Models, Raffles & so much more, everyone had a fantastic day. 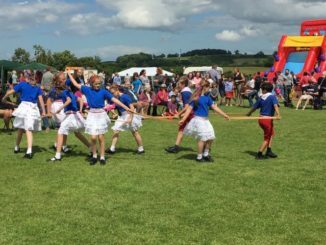 Popular Village Fete & Fayre needs Helpers!